If you're someone like me, who changes wheels and tires often, paying the tire shop or dealership to install TPMS sensors and reset your TPMS system can get costly. Autel sells a cost-effective and user-friendly scanner that makes doing this job at home as simple as clearing check-engine codes. Simply put, tire-pressure monitoring systems (TPMS) are electronic systems that monitor the air pressure inside your tires. These systems were developed to combat under-inflated tires, which pose two significant problems. The first being efficiency; tires under-inflated by ten percent correlates to a one percent drop in fuel economy. In the United States alone, this accounts for over two-billion gallons of wasted gas per year. The second and more pressing issue is safety. Under-inflated tires are the number one cause of tire failures, resulting in around forty-thousand accidents per year, according to NHTSA. 1986 marked the first year TPMS was adopted in a passenger car, in none other than the legendary Porsche 959. It took until 2007 for TPMS to become a fixture in all new passenger vehicles with the passing of the TREAD Act. Since implementation, it has been shown that when TPMS is installed, it results in a fifty-six percent reduction in the likelihood of a vehicle having a severely under-inflated tire. 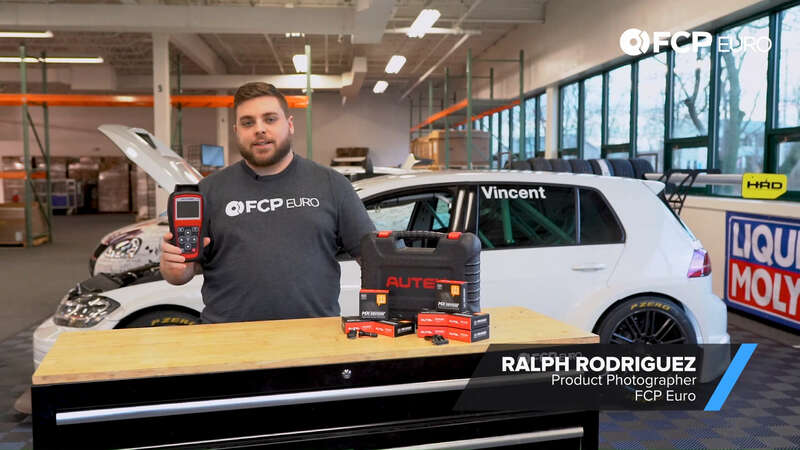 In the video below, Ralph Rodriguez, our resident Product Photographer, briefly walks you through why you need this Autel MaxiTPMS TS408 Tire Pressure Monitoring System Scantool. The intuitive, easy to read interface allows anyone to scan, relearn, and program new TPMS sensors for their vehicle. 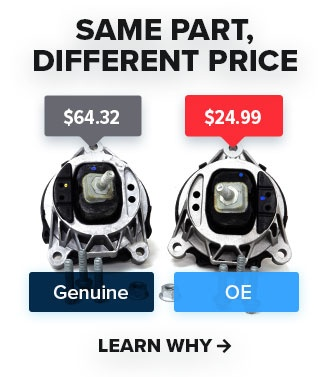 If you have multiple vehicles or if you're just the type of person that regularly changes your wheels and tires, this tool will pay for itself before you know it.